What kind of hosting does Terrostar use? 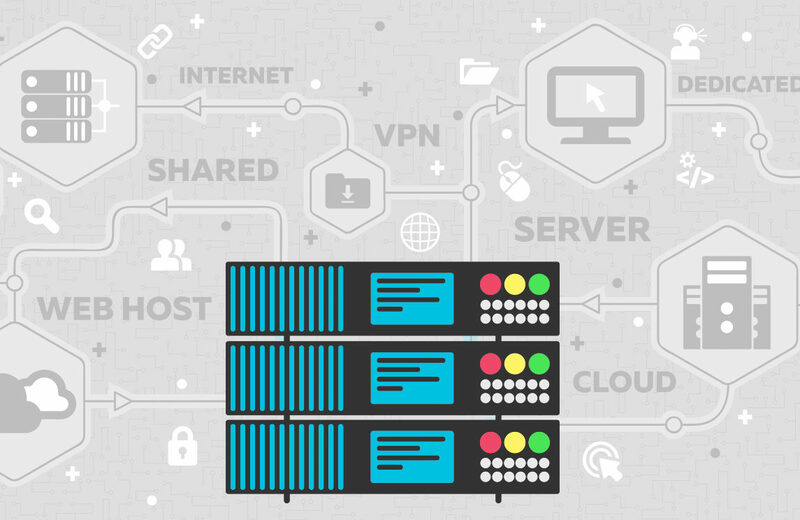 We host our websites on large, solid state dedicated servers. Dedicated means we don’t have to share resources with other websites. Often, budget hosting companies stuff as many websites onto a server as the box can handle. This practice can lead to outages and poor performance. Since we have our own server, we dictate what traffic we allow on our server and what traffic we don’t allow. Our customers’ sites can be isolated and unaffected by cloud outages or traffic spikes that could compromise their performance. “Solid state” refers to how the server stores and accesses information. Traditionally, hard disk drives have a disk or platter that physically spins at high speeds to access information. Think of it as a turbo-charged record player. The faster the disk spins, the faster it can read/write information and serve up your website. In a solid state scenario, there are no moving parts. It’s more like a super sophisticated, over sized USB memory stick. Information is stored on microchips rather than a spinning disk. Data retrieval is WAY faster and less susceptible to mechanical breakdowns. As a result, the websites we host are snappier and they perform better overall. Solid state is more expensive, however. We don’t offer the cheapest hosting in town, but the performance trade-off is worth it. Faster sites are preferred by…literally…everyone. Not to mention, search engines factor site performance into their search engine rankings. Our servers are centrally located in San Antonio, Texas. They’re managed by a separate, dedicated team who specializes in server administration. When scary security concerns arise (e.g. Heartbleed, Meltdown, and Spectre) that have massive potential exposure all over the internet, it’s vital to have a dedicated team available to remediate any potential exposure for our clients. They can react quicker to patch the issue. By contrast, in a giant, multi-tenant shared hosting environment, it can take months for a patch! As a result, the websites on those servers can suffer. Most importantly, we’re able to offload server security, administration, and backup operations to people who specialize in this area. As a result, we can focus on what we do best – crafting websites and web based business solutions that help our customers grow.